the definition of a vision board depends on the visionary- that’s you! the purpose of the vision board project is to spend time envisioning the very best version of you! 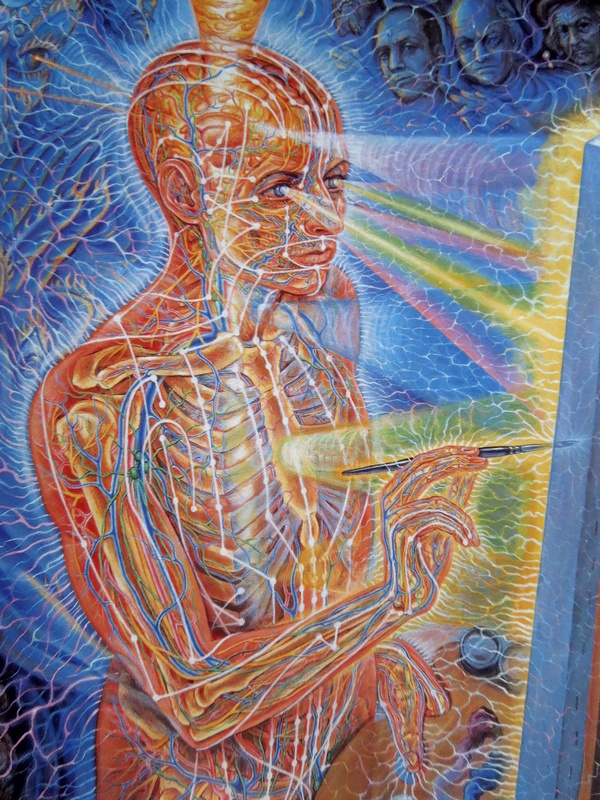 the masterpiece should reflect your visions of self: who you are, who you want to become. what you have, what you want, what you do, what you want to do. where you want to go, how you want to live, why you think about what you think about… and so on. the vision board project is your vision of self- in the present and in the future. the vision board project is an assignment with few rules. most important is that you create something organic. this project should manifest itself physically- perhaps on a blank canvas or in a blank notebook. express your visions- in handwriting instead of typewriting. capture your visions with your camera- but print the pictures instead of upload the pictures. at the end of the assignment week, the completed vision board will be something you can keep, hang on the wall, display, tuck away on a shelf, share or covet. the completed vision board is an art project about you.